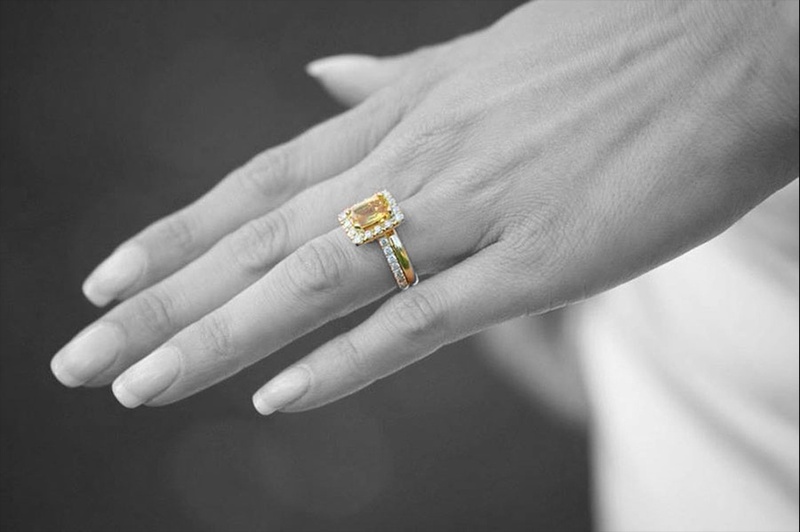 Truscott Jewellers specialise in offering a huge range of engagement and wedding rings to suit all budgets. 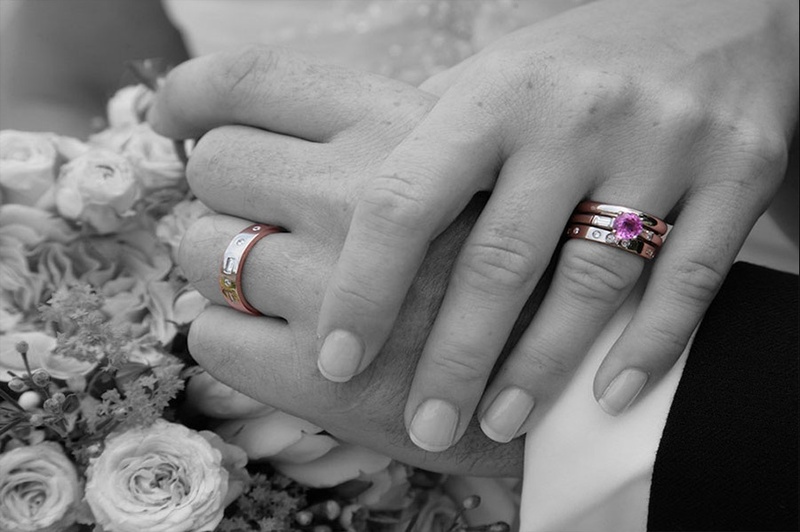 Whether you are looking to buy a ring from stock, or you would like us to source or make you a ring we can guarantee you the best price in Gloucester. Truscott Jewellers offer a huge range of rings in stock or available to order next day. 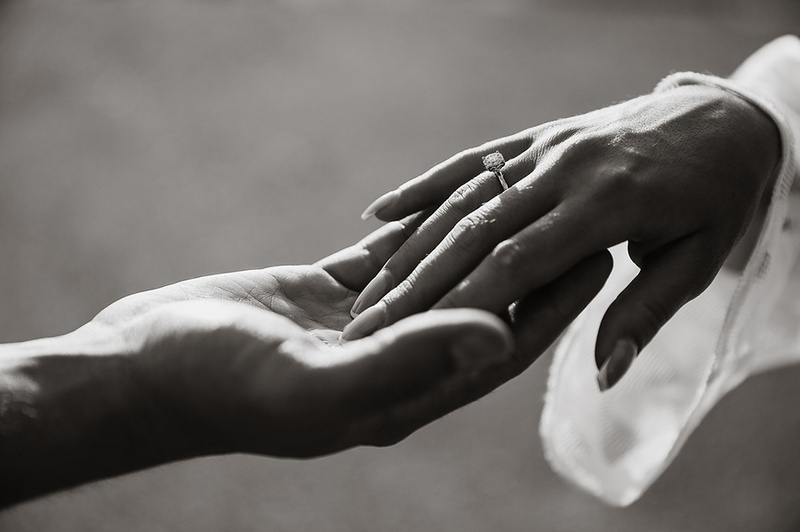 If you already know what you are looking for Truscott can use our extensive network of contacts to find you that ‘perfect’ ring for your special day. A huge number of our customers are now choosing the option to have their engagement and wedding rings made by Truscott Jewellers. Truscott Jewellers will help the customer with the design process, using our new computer aided 3D system, allowing you to design and manage the price as you go along. Once you have the perfect ring visible on screen Truscott Jewellers can make this ring for you. This process is extremely affordable and by designing the rings yourself guarantees that your rings will be both unique and special. In addition to wedding and engagement rings, we also offer a range of wedding gifts in our store in Gloucester. Whether it is cufflinks or hip flasks for the groomsmen and pendants or earrings for the bridesmaids, Truscott Jewellers can offer you a wonderful range of options guaranteed to make them smile on your special day.